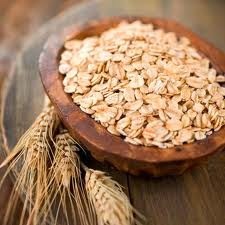 According to registered dietitian and nutrition consultant Shannon Crocker, eating 1/2 to 3/4 of a cup of cooked oatmeal every day is an easy way to give your body long-lasting energy. It keeps you feeling full longer than many other breakfast cereals because it takes longer to digest -- a definite plus if you're trying to lose weight or maintain a healthy weight. And whole grains have been shown to lower blood cholesterol and reduce your risk for diabetes and cancer. 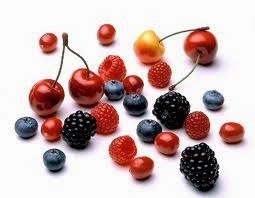 Colourful, sweet berries are an anti-inflammatory food that’s bursting with nutrients. For every 1/2 cup serving of cranberries, blueberries or strawberries, you get a low-calorie, high-fibre snack. It also delivers a boost of antioxidants, vitamin C, folic acid and potassium. Cranberries promote urinary tract health, but avoid adding extra sugar to your serving -- and opt for fresh, rather than dried, cranberries to get their full range of health benefits. "People shy away from nuts because of their fat," Crocker says, but if you pre-pack proper servings in containers, you won't over-snack. About 10 walnut halves or 10 to 15 almonds will help keep you satisfied. They're also full of omega-3 fats, protein and vitamin E, which helps keep your immune system functioning well. 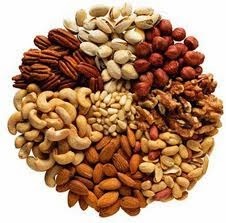 Munch on a small handful of nuts every day to help reduce your risk for heart disease. Canada's Food Guide recommends women consume two to three servings of milk and alternatives every day. You might already know that milk is rich in bone-building nutrients such as calcium and vitamin D, but it may also help your body use fat for energy (instead of storing it.) 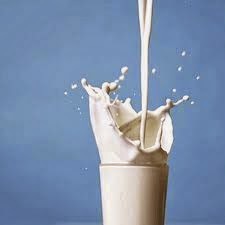 Crocker suggests one per cent or skim milk as part of a healthy diet. Crocker calls sweet potatoes (yams) "one of the best veggies going" because they're full of fibre, vitamin A, vitamin C and beta carotene. "You should eat a dark orange vegetable every day," she says. 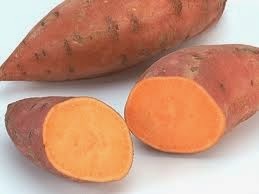 Sweet potatoes also offer a good dose of folate, which can help protect against heart disease. It's true: An apple a day may help keep the doctor away. 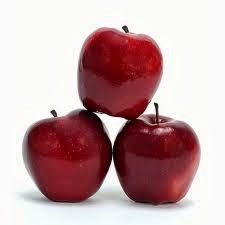 Apples are a good source of quercetin, an antioxidant that may help protect cells against cancer. Remember to leave the skin on because that's where most of the nutrients are and choose fresh, local varieties. 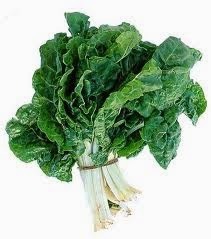 Canada's Food Guide recommends eating one dark green vegetable every day, and Crocker suggests either spinach or kale. Kale is packed with vitamin K and has more lutein (a healthy-eye antioxidant) than spinach. Buy it frozen and toss it into soups or try it in salad. 1 cup of raw, or 1/2 cup cooked, kale makes one serving. Rejoice! 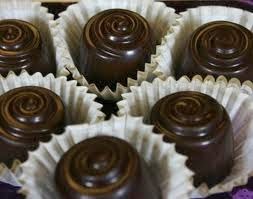 You can eat chocolate every day, Crocker says, but just a small piece will do. Opt for varieties made up of over 70 per cent cocoa to take advantage of the polyphenols and flavanoids to help protect your heart from the damage caused by cholesterol. 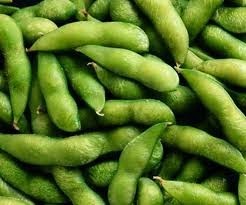 If you've never tried edamame (soybeans still in their bright green pods), you're in for a treat. This heart-healthy source of protein and fibre is rich in folate and some studies suggest it may help keep your moods even. 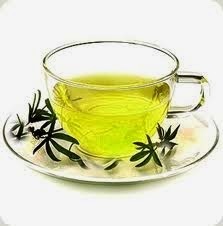 Some evidence suggests that green tea may help boost your metabolic rate. It's also a good source of antioxidants, but you should aim to drink two or more cups per day to reap the health benefits. 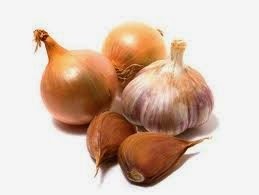 Garlic, onions, leeks and scallions belong to the same family and eating any of them every day can contribute to healthy immune function. They're also great for helping keep your heart in tip-top form, so go ahead -- indulge in those stinky foods. They're good for you! 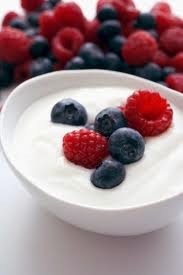 Give your gut a good dose of probiotics with a daily serving of yogurt. Crocker says up to two per cent fat is fine, but make sure your yogurt isn't heavily sweetened. Also, check the label to be sure you're buying yogurt with active bacteria culture – that's what will help keep your digestive system healthy.